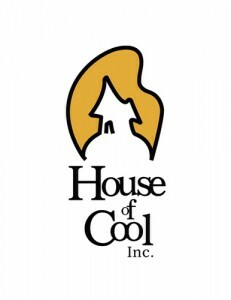 House of Cool, an outstanding full service animation studio that specializes in pre-production for feature film and television is seeking talented Junior Storyboard Artists to add to our roster. As a Junior Story Artist you will help visualize written scripts and develop story ideas for major animated film projects. Working along side a team of creative storytellers you will be mentored in the art of storyboarding and will receive valuable direction in taking your natural drawing and storytelling abilities to the next level. Now in our 10th year of business House of Cool has built a strong reputation working on projects like; Book of Life, EPIC, Hugo, RIO, Despicable Me, Gravity Falls and several Ice Age sequels, just to name a few. We have created a fun, inspiring studio for artists that nurture and challenge creative energies. This entry was posted on Wednesday, July 23rd, 2014 at 9:38 am	and is filed under Jobs. You can follow any responses to this entry through the RSS 2.0 feed.